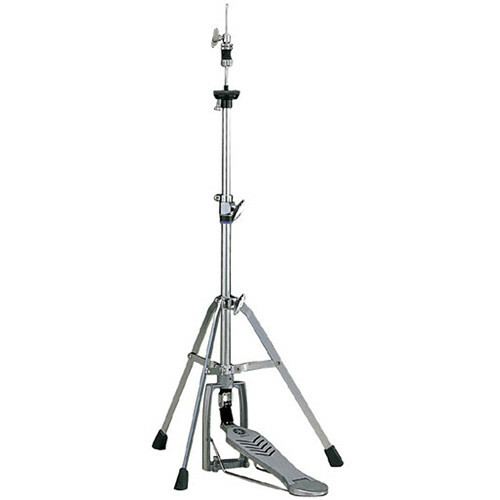 The Yamaha HS-650 Chain-Linked Hi-Hat Stand and Pedal is well suited for any acoustic drum kit. The lightweight HS-650 provides open, closed, mid, splash and other hi-hat playing techniques. Box Dimensions (LxWxH) 25.2 x 7.0 x 6.4"